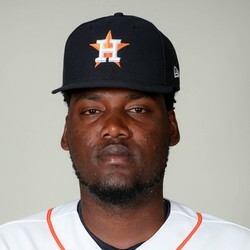 David Paulino is being suspended for 80 games for test positive for performance enhancing substances. Paulino will not be paid during his suspension. It's unclear what exactly he texted positive for, but it doesn't matter when it comes to his fantasy value. Paulino can safely be dropped in all leagues.